Make it Coats/ Blog/ Sewing/ Beginner Sewing Projects – Teach a Friend to Sew! It’s National Sewing Month and this year’s official theme is “Sewing Builds Generations of Memories” Those of us who sew are privileged to be already building those memories, but we may have friends who need our help. 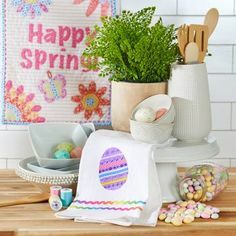 I’ve gathered a great list of fun and delightfully usable Beginner Sewing Projects for you today. Share the wealth and joy of making and teach a friend to sew! Before you start teaching your friend to make any beginner sewing projects, they’ll need supplies. But, which ones? The fabric stores are full of gadgets, tools and notions that could easily be confusing! They’ll need just a few important, good quality things to start with and Amber of the Crazy Little Projects blog has great tips you can pass along. Think about putting together a kit of quality supplies and presenting it with a certificate for taught-by-you sewing lessons! 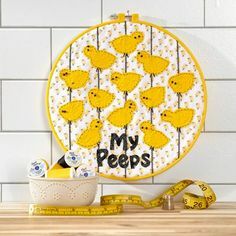 Click here for the Beginner Sewing Supplies post. Pillowcase dresses for little girls are popular, easy and make a lovely gift or charitable donation! Melissa of the Polkadot Chair blog has a wonderful tutorial on making these sweet frocks that is easy to follow and a lot fun. She’s created a super helpful size chart for dresses from 3-6 months all the way up to 5 years. 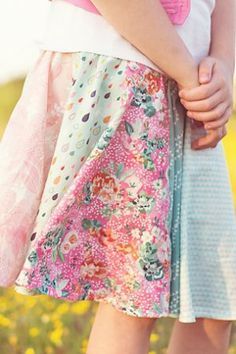 Pillowcase dresses can be made from vintage or modern pillowcases, but newly purchased bright fabrics look adorable, too. Check out the Little Dresses for Africa projec to see how your dresses can offer hope to a child in need! Click here for the Pillowcase Dress tutorial. One of the joys of sewing is creating a Handmade Wardrobe and this gorgeous Circle Skirt is perfect to add to your list of Beginner Sewing Projects. Dana of the Made Everyday blog put together a marvelously helpful YouTube tutorial that you’ll love! It’s fun to watch and the skirt can be made for any size or any age. Dana includes instructions for making the skirt single or double layer and it’s perfect for costumes as well as everyday wear. Click here for the Circle Skirt tutorial. Soft, cozy and super easy to make, this Double-Sided Infinity Scarf should always be near the top of Beginner Sewing Projects. 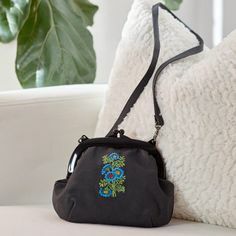 It’s a really rewarding make and will help any newbie sewist quickly gain confidence. 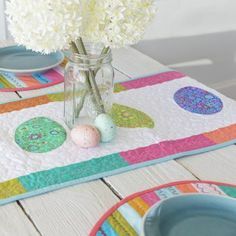 You can use 1-1/4 yards of knit fabric or turn it into an upcycle project. T-shirts or old sweaters make perfect scarf fabrics, too! Click here for the Double-Sided Infinity Scarf tutorial. Many wanna-be sewists look forward to making gifts, so this Newborn Gift Set is perfect to include in our Beginner Sewing Projects. Jacquie of The Sweeter Side of Mommyhood blog has designed an absolutely adorable set that can be easily sewn by a beginner! The set includes versatile knit swaddles, soft flannel and terry burp cloths and sweet newborn size knot headbands. Plan matching or coordinating fabrics or stitch them up in a variety of prints and solids. Jacquie thoughtfully includes instructions for sewing the set on a sewing machine or serger depending on what you’re working with. Fun to make, fun to give and totally confidence inspiring! Click here for the Newborn Gift Set tutorial. 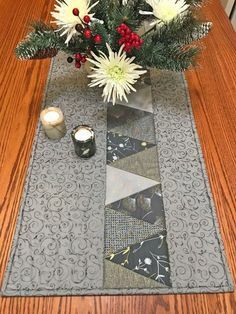 Making your own home décor accents should be included with Beginner Sewing Projects, too. Decorating doesn’t have to be budget-breaking and these Envelope Pillow Covers are a great place to start! Corey of the Hey There Home blog designed quick covers to sew for an existing pillow in need of cover or a purchased pillow form. 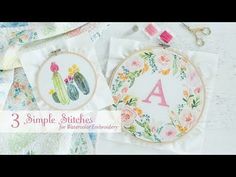 Since it’s an “all straight lines” project, beginners will love this exciting project to stitch for their home! Click here for the Envelope Throw Pillow Cover tutorial. And, There’s More . 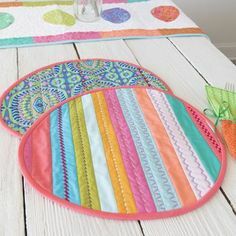 . .
Use the search field right here on the top of the Coats Sewing Secrets blog and type in ‘beginner project’! 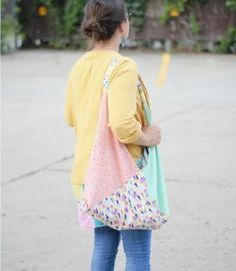 The Crazy Little Projects blog has a helpful post that includes learn to sew tips and an e-book. 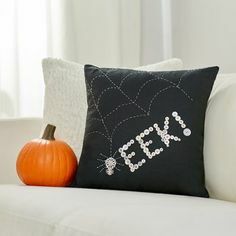 The It’s Always Autumn blog lists terrific easy sewing projects for beginners in a fun post. 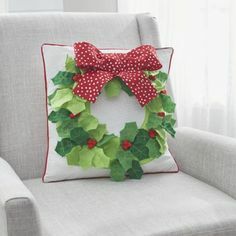 The Polkadot Chair blog offers a post full of 50 fun beginner projects that you’ll love.